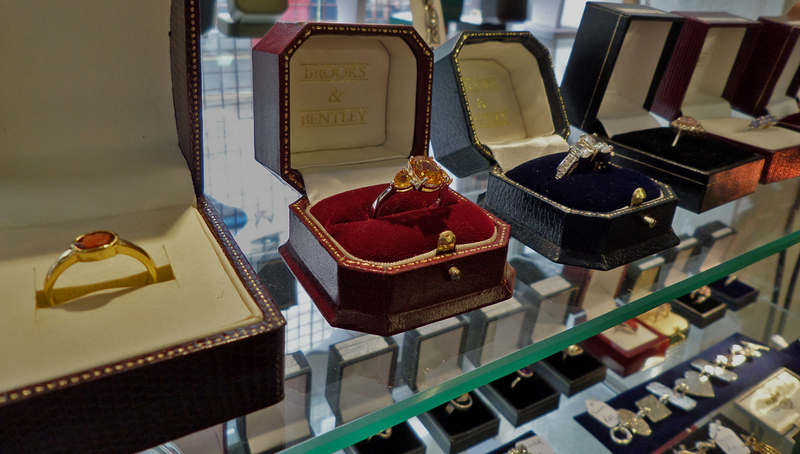 Here at Pre Owned you can always be sure to find a wide selection of sterling silver jewellery to fit any budget and taste. Bracelets, bangles, necklaces, earrings and rings filled with crystals, gorgeous amber and many popular birth stones. 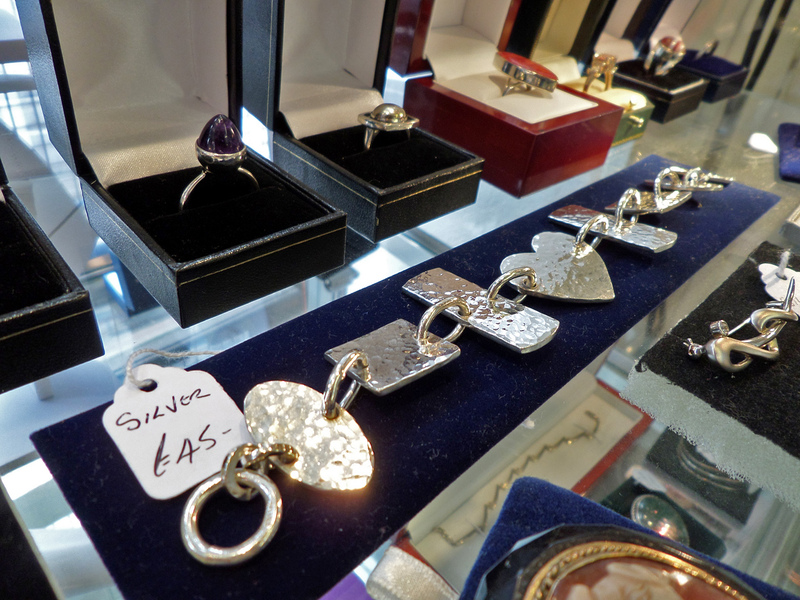 You can often find beautiful Swarovski pieces for a fraction of the original price and many more designer pieces. Whether you are after a statement piece to enhance your evening outfit or looking for simple designs suitable for everyday and office-wear, pay us a visit and you will not be disappointed with what’s on offer.